Need a big big screen to project onto for an event? 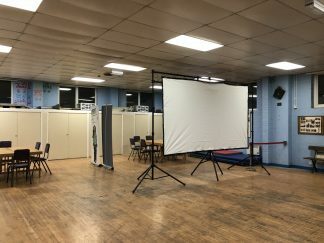 We have an absolutely massive projector screen that can be used so everyone can see what’s going on even the Beavers at the back! 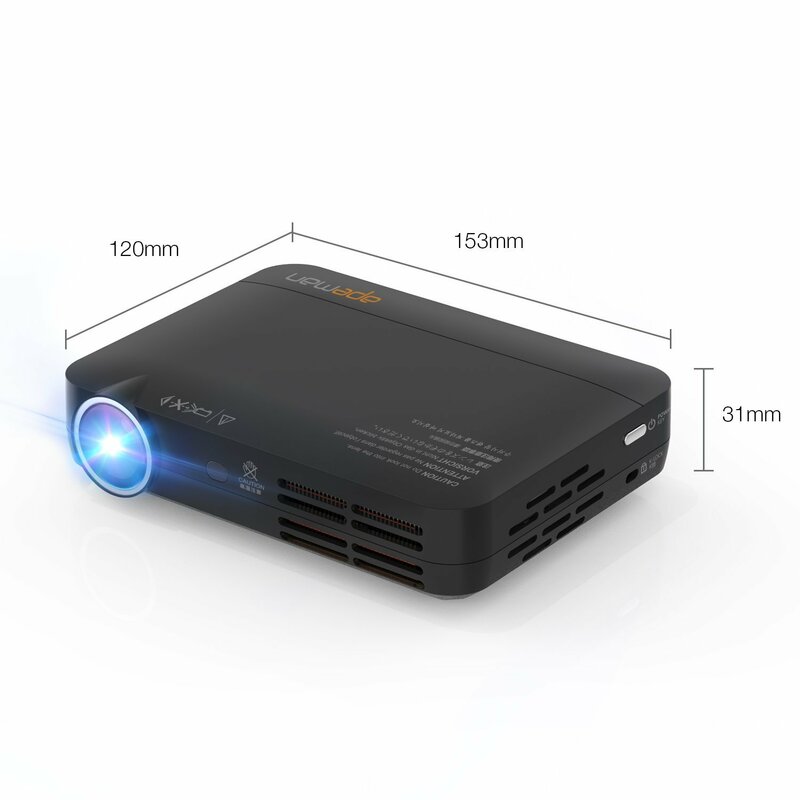 We have a Super portable projector which can be used for meetings, training events, presentations, AGMs, Section Meetings etc. 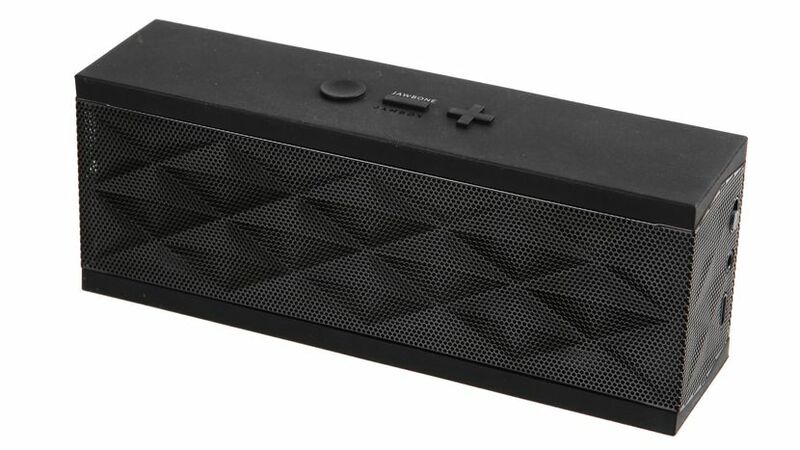 Need a Bluetooth Speaker for playing music or hosting a conference call? This speaker is wireless and has a built in microphone too. 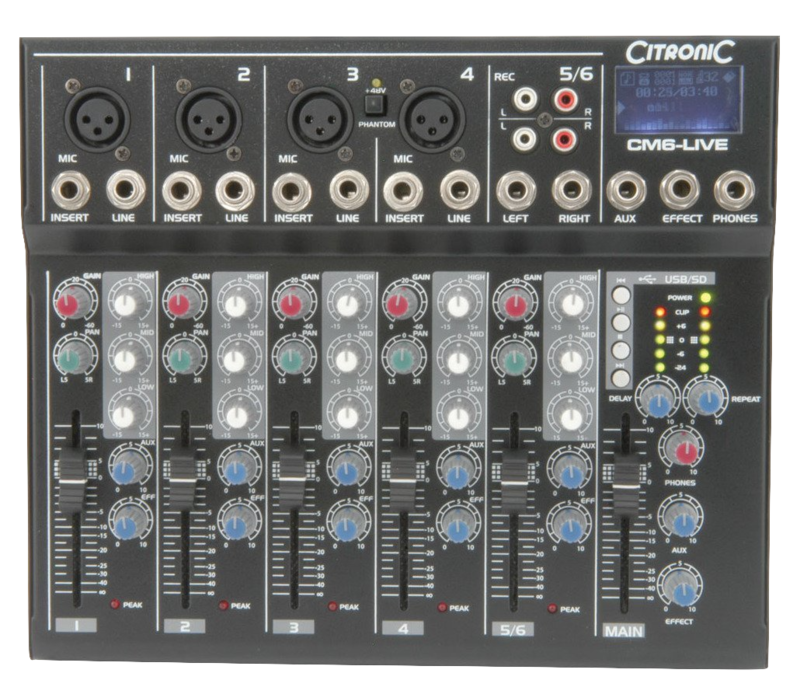 Do you have a lot of audio inputs that you need to consolidate into a single line out to a set of speakers? Maybe you are doing your music badge and want to record what you are doing. The District own this very nifty little mixer that can power up to two condenser microphones. Need to make some noise? Maybe you just can’t be heard over the sound of your Beavers.. 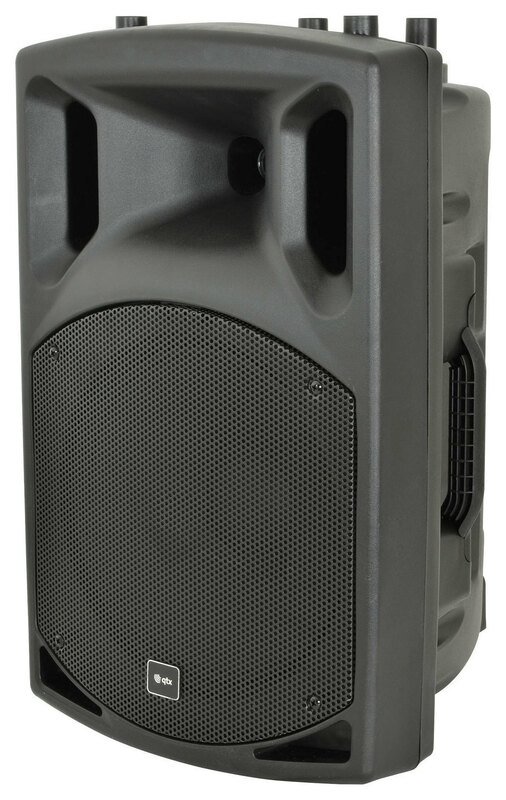 The District have a pair of Active Speakers suitable for indoor use in a medium sized room. Great for playing music or amplifying your voice during a presentation.